Home News Springtime at The Scott Resort & Spa: New Renovations, Sip + Savor Events, Yappy Hour & More! 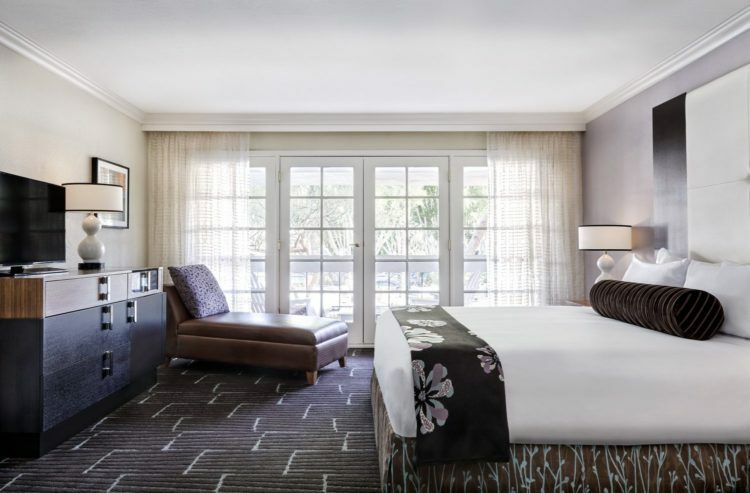 A must stay resort located in the heart of ScottsdaleThe Scott Resort & Spa offers personalized service, luxurious amenities and unforgettable dining experiences, making it the perfect spring retreat. The already charming boutique resort is about to undergo a $15 million dollar renovation which will highlight a new design and concept with Cuban influences. New touches are being added to resort daily including a brand new fleet of Priority Bicycles, landscaping, new pool furniture and a freshly painted exterior, giving travelers a taste of The Scott and its future transformation. The resort’s private gardens and two outdoor pools create an unforgettable oasis. Pamper yourself beneath the Scottsdale sunshine in one of the main pool’s private cabanas or mix it up in the zero-entry sandy beach pool, an ideal setting for sand castles and adventures. Amenities also include the Jurlique Spa, which focuses on uniquely specialized treatments created by blending eastern and western philosophies to heal the body from within. Popular treatments include the Vichy Nirvana, a 60 minute service featuring a full body massage while immersed under the soothing rainfall of Jurlique’s Vichy shower. The combination of the warm jets and the therapist’s massage technique will be sure to relax and de-stress. 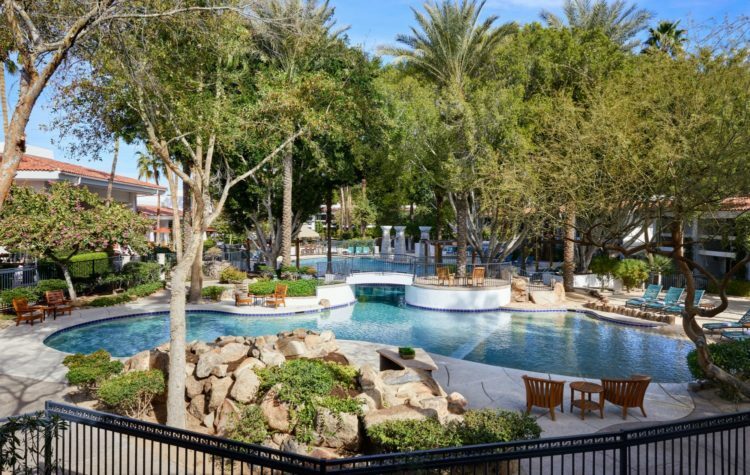 Perfectly situated off of Scottsdale Road and Chaparral, The Scott appeals to guests seeking the amenities of a secluded 5-star resort while enjoying the convenience of being steps away from MLB Spring Training Stadiums, Scottsdale’s entertainment district, shopping and hiking. Whether by walking or utilizing the resort’s complimentary shuttle, The Scott’s unbeatable location encourages guests to take advantage of downtown Scottsdale’s numerous upscale restaurants, boutiques and nightlife venues. Sip + Savor is a must to add a little flavor to your midweek routine! Open to the public and located in The Scott Lounge on Wednesday evenings, Sip + Savor is a tasting featuring selected wine labels or crafted cocktail recipes. 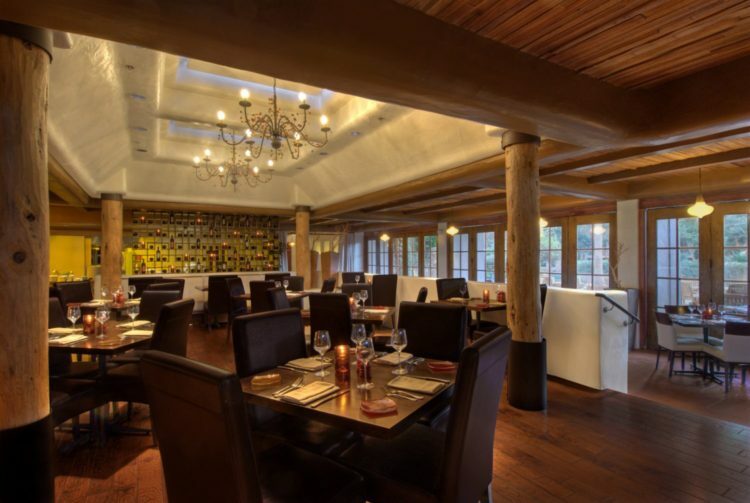 The program alternates between a wine or a cocktail tasting biweekly and is always paired with delicious appetizers and bites from The Scott Grill. Other events include the upcoming Easter Brunch at The Scott Grill featuring traditional favorites with a twist from The Scott’s award-winning culinary team. Reserve a table today: 480 424 6095. Last but not least, bring along your leashed furry friend to The Scott’s Yappy Hour on April 20 from 5 – 7 p.m. Head to the patio to nosh and enjoy drink specials, courtesy of Young’s Market. Half of the proceeds will benefit Pinot for Paws, which donates to the ASPCA. Don’t have a pet to keep you company? Don’t worry; The Scott has also partnered with local adoption agencies to have adoptable animals on site ready to find their fur-ever homes. To book or for more information about The Scott Resort & Spa, please visit www.thescottresort.com or call 480-945-7666.